Google Cloud Next ’19, SAN FRANCISCO, Calif. – April 9, 2019 – Neo4j, the leader in graph databases, and Google Cloud today announced a strategic partnership that will offer the Neo4j graph database delivered as a seamless experience integrated with GCP console, billing, and support services. 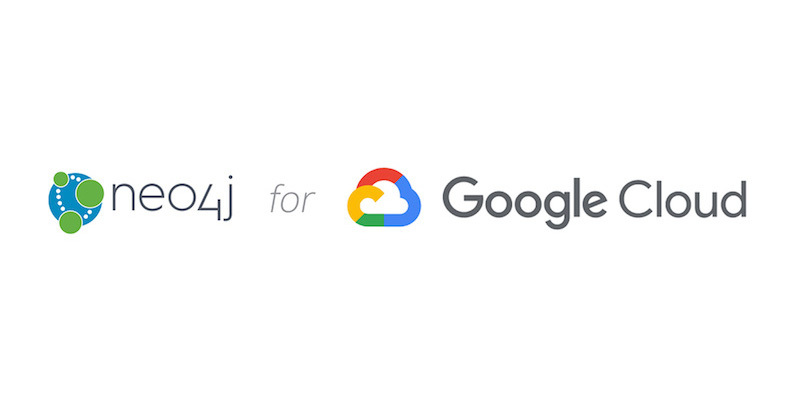 Emil Eifrem, CEO and Co-Founder of Neo4j, explained the value of the new partnership with Google Cloud. Graph databases help developers harness connected data and avoid the complex queries and slow JOINs that make SQL databases difficult to work with. For developers, this means simplified data modeling, avoiding any translation between data model and code. For project leaders, the graph model is the simplest way to express complex systems. As a result, the gap between business teams, their data models and their IT departments is narrowed, significantly boosting insights and innovation. Kevin Ichhpurani, Corporate Vice President, Global Ecosystem and Business Development at Google Cloud, discussed why the time is right to bring a graph database managed service to Google Cloud Platform, and the motivation for partnering with Neo4j. Interested parties can go to the Google Cloud blog to learn more about the partnership. Developers and business leaders looking to find out more about Neo4j for Google Cloud should visit neo4j.com/next and take a test drive of Neo4j on Google Cloud. Neo4j is the leading graph database platform that drives innovation and competitive advantage at Airbus, Comcast, eBay, NASA, UBS,Walmart and more. Thousands of community deployments and more than 300 customers harness connected data with Neo4j to reveal how people, processes, locations and systems are interrelated. Using this relationships-first approach, applications built using Neo4j tackle connected data challenges including artificial intelligence, fraud detection, real-time recommendations and master data. Find out more at neo4j.com. © 2019 Neo4j, Inc., Neo Technology®, Neo4j®, Cypher® and Neo4j® Bloom™ are registered trademarks or a trademark of Neo4j, Inc. All other marks are owned by their respective companies.